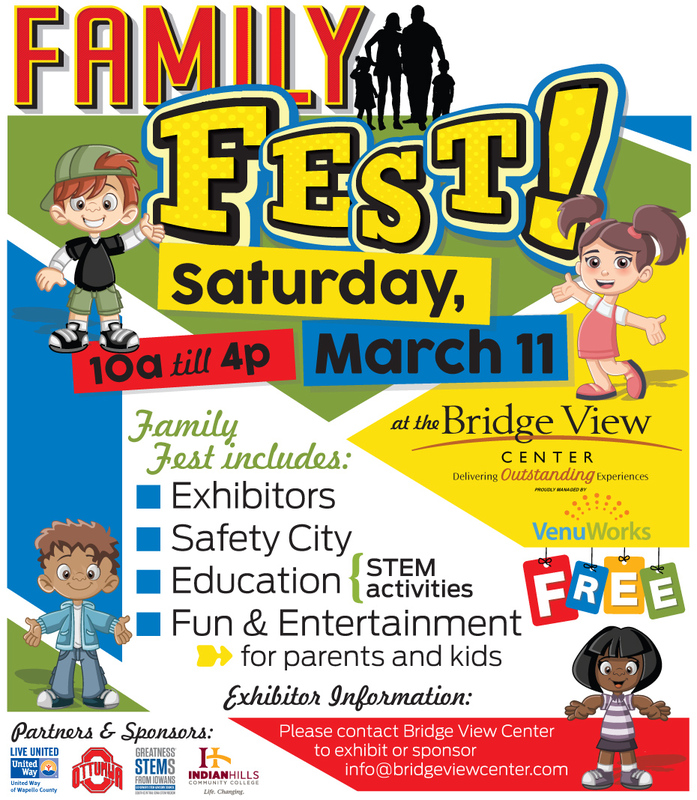 Bridge View Center in collaboration with partners Indian Hills Community College, Ottumwa Community Schools, the Governor’s STEM Advisory Council, and United Way of Wapello County present the first Annual Family Fest to be held on Saturday, March 11 from 10:00am – 4:00pm. The show is free and open to the public. All families are encouraged to attend. 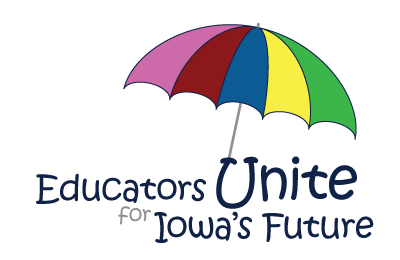 Join teachers, teacher leaders, mentors and administrators April 6 from across the state to learn and plan for students’ future successes and achievements. The conference will be held at Simpson College in Indianola, just south of Des Moines. The conference will engage and unite educators from administrators to the classroom teacher. Topics covered include a focus on unifying educators, and examine the roles of positions from Teacher Leadership and Compensation (TLC) to English language learner teachers (ELL). 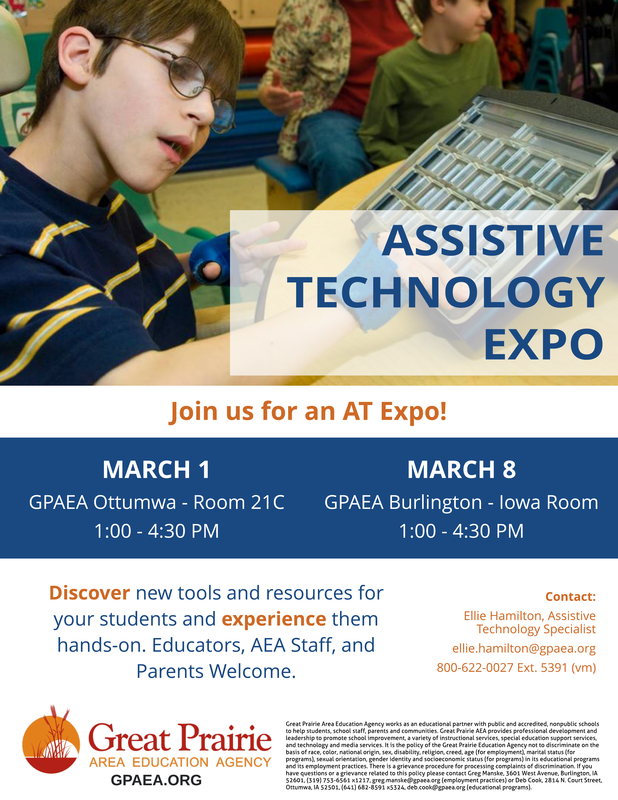 First- through third-year teachers are encouraged to attend, in addition to TLC and ELL educators. Schools are encouraged to bring teams. 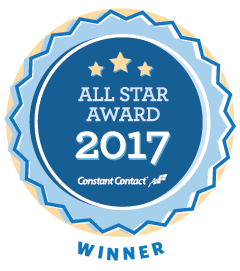 Register today, deadline is March 17. Click on a link or scroll down to view all posts. Enjoy! 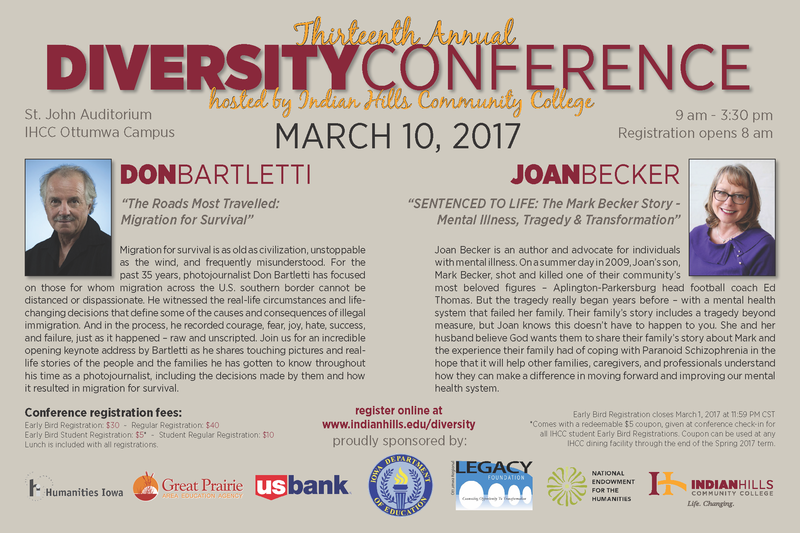 Please join us for the 13th Annual Indian Hills Diversity Conference on Friday, March 10, 2017, 9:00AM – 3:30PM on the Indian Hills Community College Main Campus (Ottumwa). The mission of the conference is to educate attendees about diversity-related topics, including (but not limited to) the areas of education, religion, ethnicity, health, environment, gender/LGBTQ, age, and much more. With the growing importance of understanding diversity, this is a great way to learn more, to network, and to gain different perspectives on many diversity-related issues. Our keynote speakers this year include Joan Becker (mother of Mark Becker, who shot and killed Aplington-Parkersburg football coach Ed Thomas, who will speak about their family’s story and the US mental health system), and Don Bartletti (former LA times photojournalist who will speak regarding his travels in Central America/Mexico and migration for survival). The conference will also include two 60-minute breakout sessions, where attendees learn about pertinent diversity-related topics offered. Learn more and register at http://www.indianhills.edu/news/events/diversity.html. Great Prairie AEA is excited to host Todd Whitaker on Wednesday, March 1 at the Fairfield Arts and Convention Center from 9:30 AM – 3:30 PM. Lunch included. No cost for Educators in GPAEA. 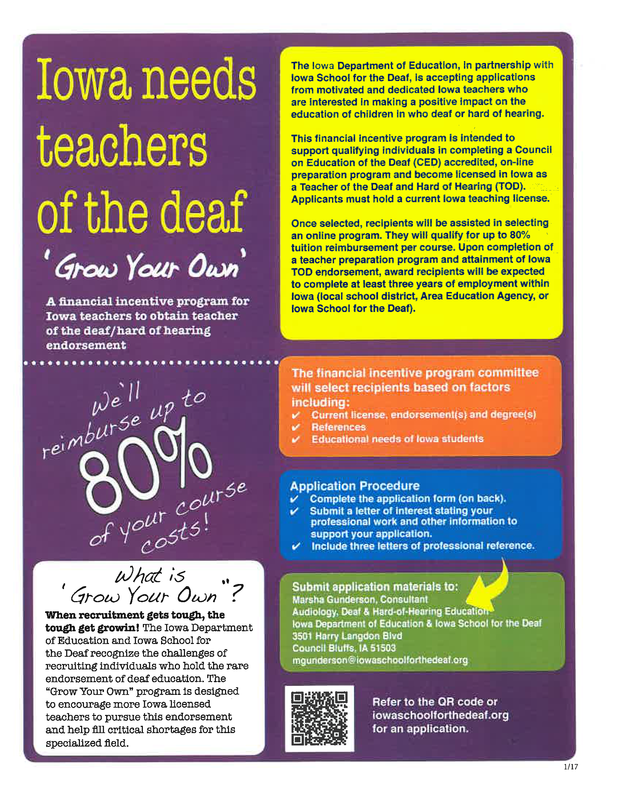 $100 Participant Fee for outside of GPAEA. District Leadership Teams are encouraged to join Todd as he reveals what effective leaders do differently than their colleagues and as he shares research on organizational cultures and school leadership, providing you everything you need to optimize both the culture and climate of your school.